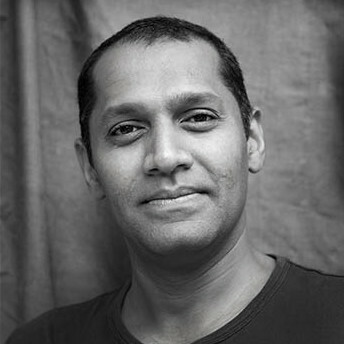 Indian born, Australian raised, and now living in Hong Kong, Palani Mohan’s work has been widely published by many of the world’s leading publications. He is the author of four books and has just completed his fifth, on the Eagle Hunters of Mongolia, which was published in September 2015. His work is part of the collection of the National Portrait Gallery in London and his images have been shown widely around the globe including at the prestigious Visa Pour L’Image in Perpignan, France. He has been recognized with awards including World Press Photo, Picture of the Year International, CHIPP, Communication Arts, and Sony International.